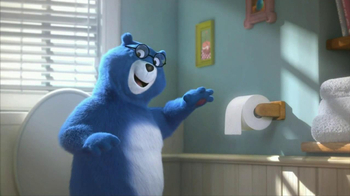 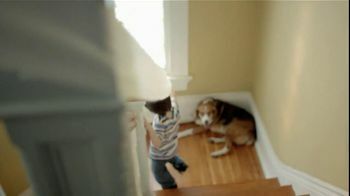 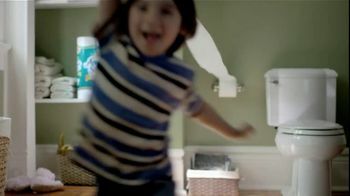 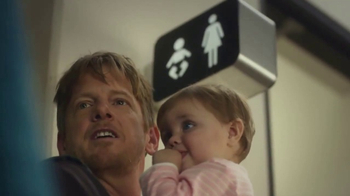 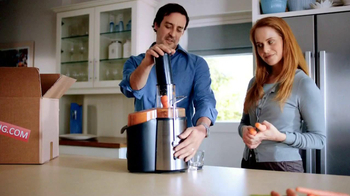 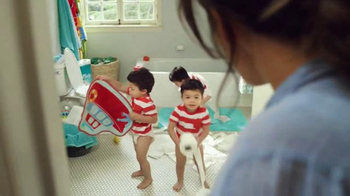 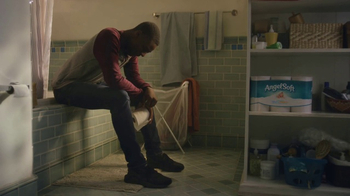 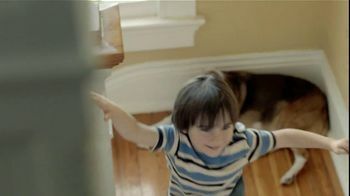 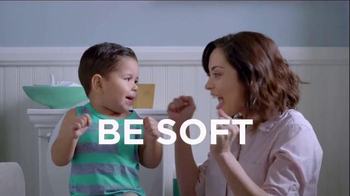 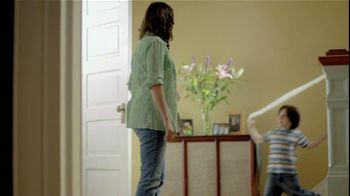 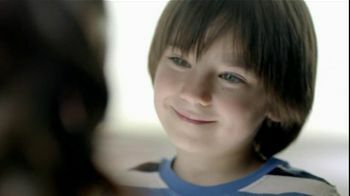 This commercial features a Mom who asks her son to go upstairs and grab toilet paper. 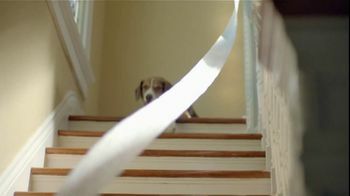 Misunderstanding her, he grabs a piece of the role and pulls it all the way downstairs. 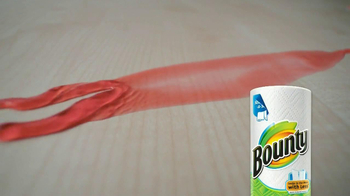 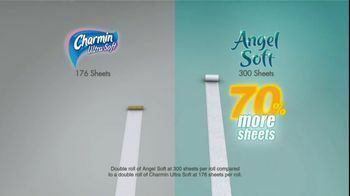 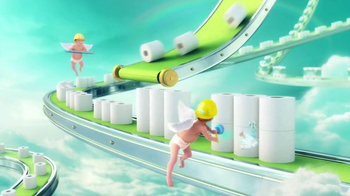 Good thing Angel Soft toilet paper is the perfect balance of softness and strength!